Poulsbo, Kingston, Suquamish, WA. 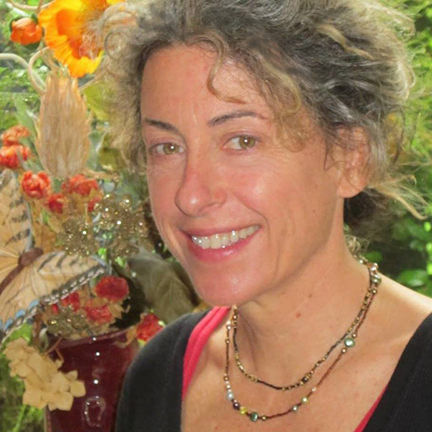 Massage therapist serving Kitsap County, Poulsbo and Bainbridge Island, Washington. The studio offers private and semi-private Pilates classes with 3 students maximum featuring Studio Reformers and a Cadillac built of solid Rock Maple, the first choice for Pilates professionals. Also offering Yoga Trapeze, Kettlebells, Barre Exercise and Matwork. Working together, using a combination of complementary exercises, we enhance your core fitness and well-being. 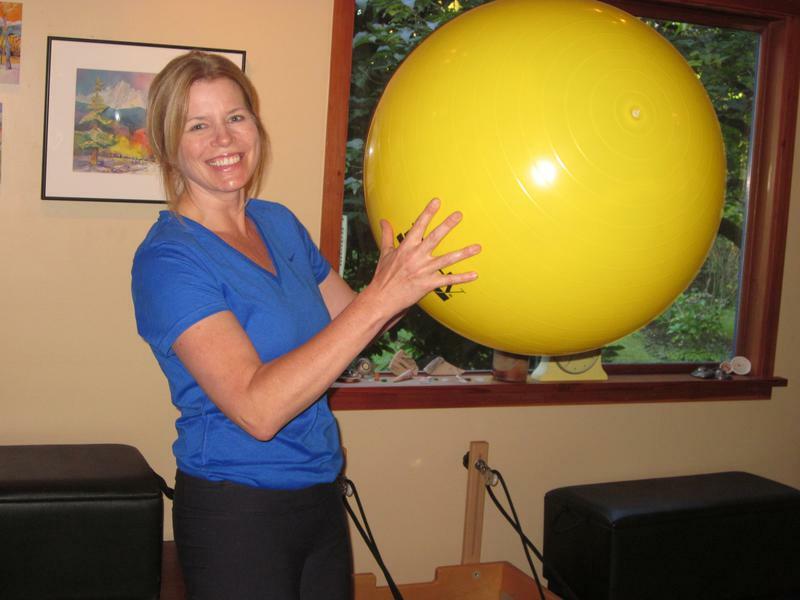 A certified Pilates instructor, Jo received her training at the Physical Mind Institute in Sante Fe, New Mexico. Originally from Seattle, she returned to Bainbridge Island and opened her studio in 1996. 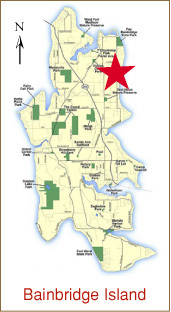 Celebrating 23 years in business and conveniently located on the north end of Bainbridge Island.